Astaxanthin, a member of the carotenoid family, is a powerful antioxidant. 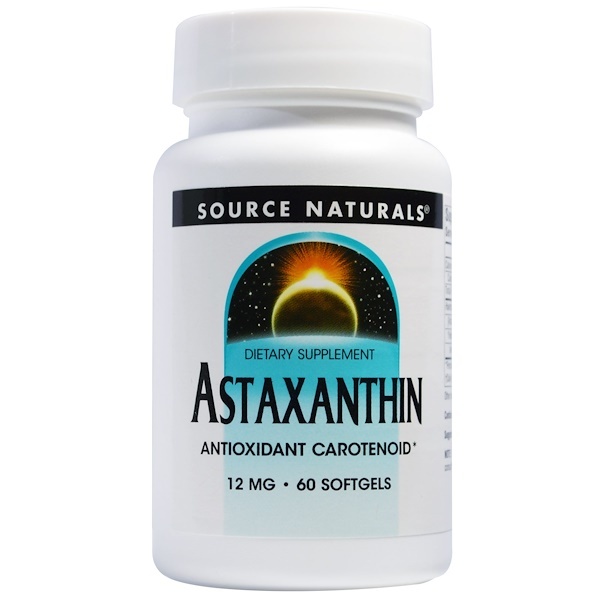 In vitro research demonstrates that astaxanthin may be up to 4 times stronger than other carotenoids such as lutein, cryptoxanthin, and beta-carotene, and may be up to 85 times stronger than alpha-tocopherol. 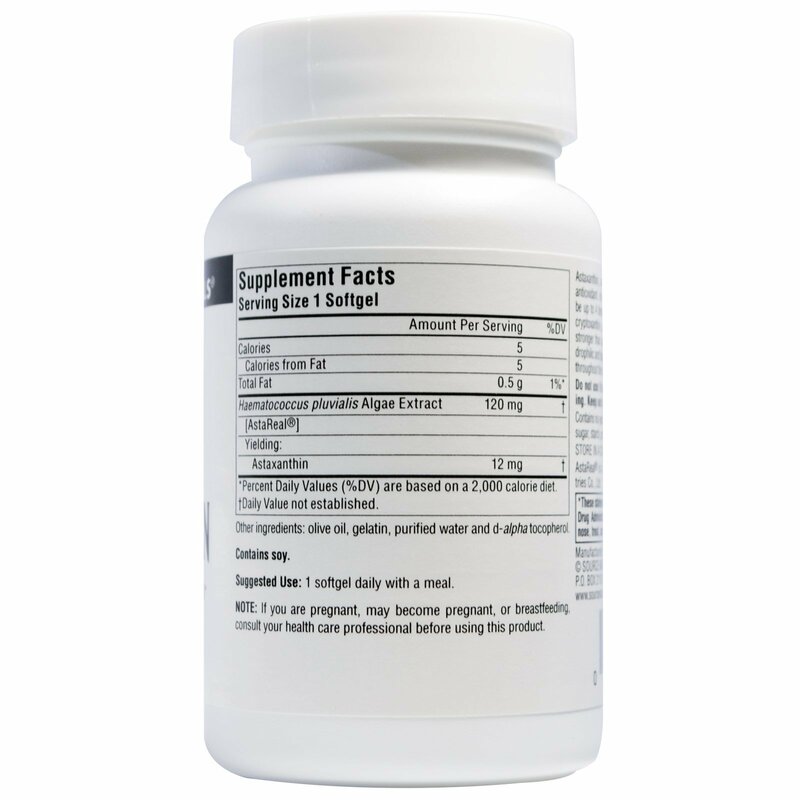 Astaxanthin possesses both hydrophilic and lipophilic properties, and may provide health benefits throughout the body by modulating the activity of free radicals. Olive oil, gelatin, purified water and d-alpha tocopherol. Contains no yeast, dairy, egg, gluten, corn, or wheat. Contains no sugar, starch, preservatives, or artificial color, flavor, or fragrance.